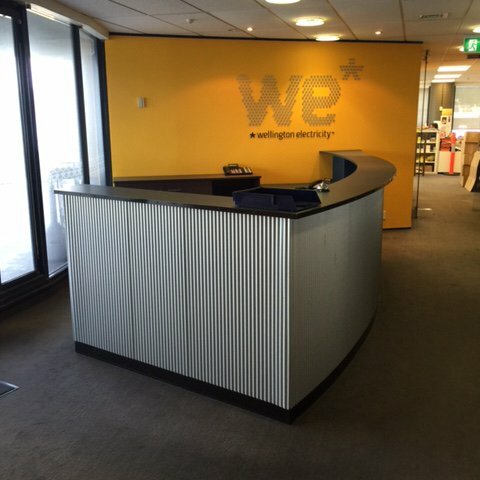 Wellington Electricity has been a client of Key Commercial Interiors since it was established in 2008. 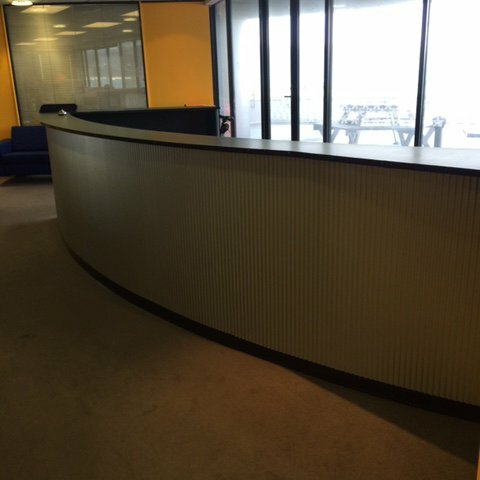 We first worked with them on the fit out of their offices in Petone. Most recently, we responded to their call for immediate help after the 2016 Kaikoura earthquake damaged their premises. 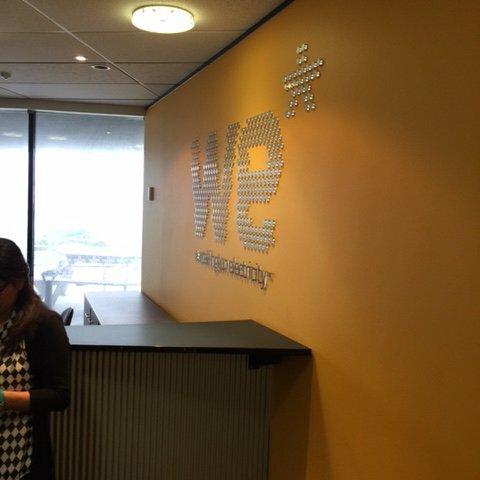 We assisted in the relocation and fit out so Wellington Electricity could keep the lights on!